AUN Students week is a credit earning (3MC) two weeks programme held in Indonesia and hosted by Universitas Indonesia. 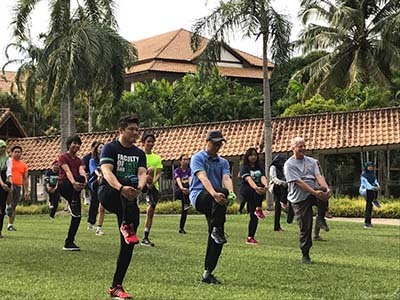 The program invites ASEAN University Network students from different disciplines to come together and experience Indonesia's diverse culture as well as learning the cultures of other ASEAN member states. A screening of short films created by students took place in Lecture Hall 2, ICTC Building at UBD on 18 November. 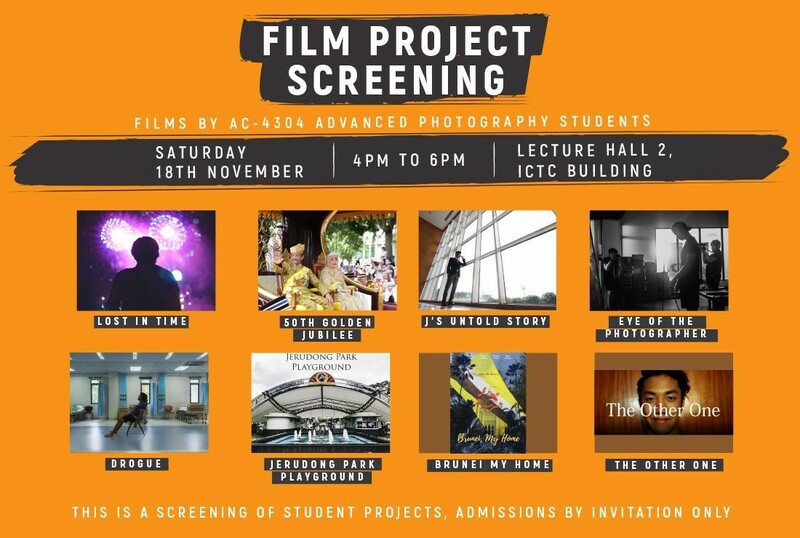 A total of eight short films (each 10-minute long) made by students enrolled in the AC-4304 Advanced Photography module were screened during the two hour event, followed by a brief Q&A session. FASS faculty leaders and some staff members attended the screening. 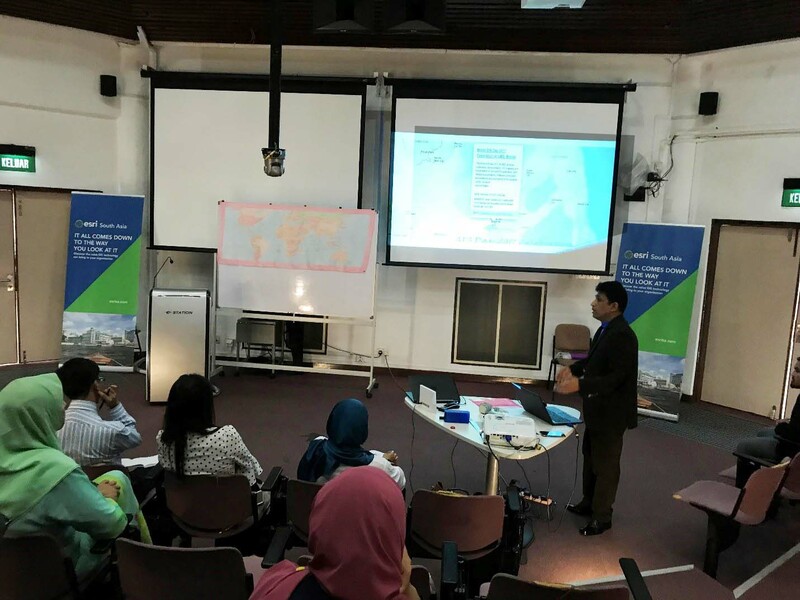 The Geography, Environment and Development (GED) programme of the Faculty of Arts and Social Sciences (FASS) of Universiti Brunei Darussalam (UBD), held a celebration to commemorate the World GIS (Geographic Information System) Day on 15 November 2017. The event took place at the Mitsubishi Hall of the university’s central lecture theatre. Three students majoring in English Language and Linguistics and one student majoring in English Literature are completing their Discovery Year internship at Kaleidoscope Studio. On 4 November, Rommel Curaming gave a FASS seminar entitled 'To Historicize or to Historicalize? 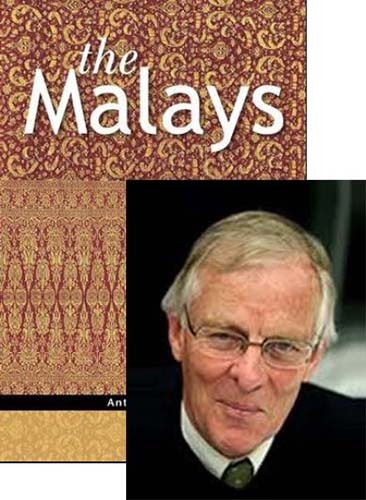 The analytical is political in a comparative approach to Malayness'. 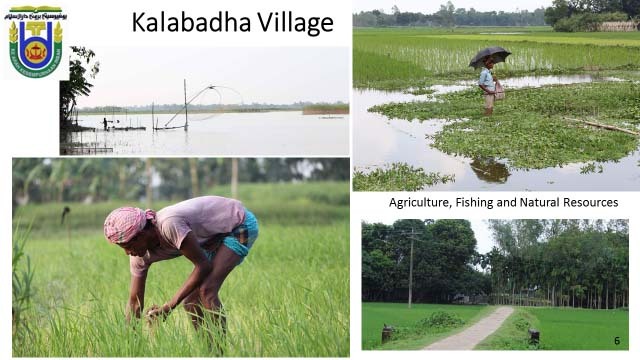 Dr Shafi Noor Islam gave a FASS Seminar entitled 'Socio-Economic Enhancement of Kalabadha Green Village of Jamalpur District: A Planning Approach for Sustainable Countryside Management in Bangladesh' on 28 October 2017. 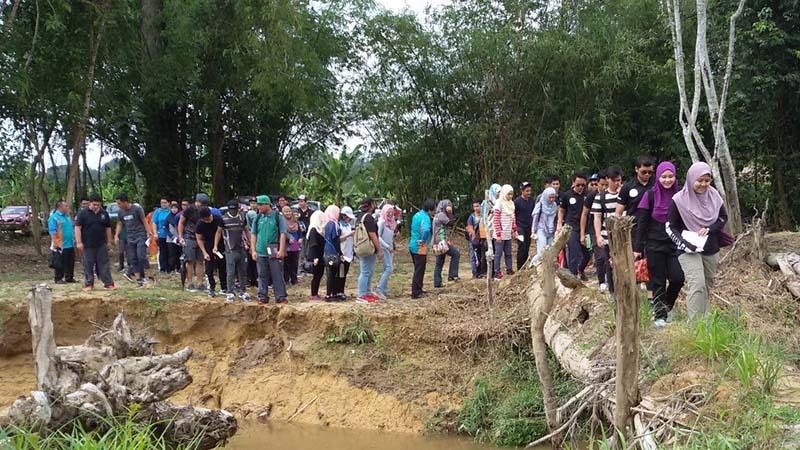 On 22 October 2017, a field trip was organised for students taking the modules AV-4302/AW-4310 Wetland Ecology and Management and AV-2201/AW-3308 Introduction to Remote Sensing. 140 undergraduate students participated in this outing organised by the course lecturer Dr. Shafi Noor Islam. 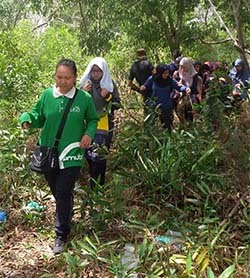 Students from the Module AV/AD-3307 Sustainability Research Through Experiential Learning have been continuing their individual research for the project: “The Significance of Kampong Ayer in Becoming a World Heritage site in Brunei Darussalam”, under the guidance of Dr. Shafi Noor Islam. 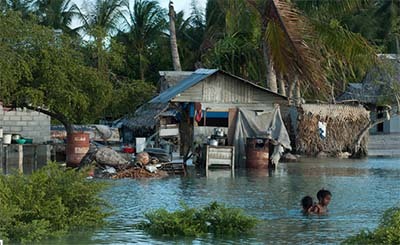 As part of the requirement of this module, students have to visit and investigate the site. Seven students visited Kampong Ayer on 21 October 2017. Nur Amilah Fadhlina Binti Haji Abd Wahid, a FASS student on the Geography, Environment and Development programme, attended the S Rajaratnam Endowment – Youth Model ASEAN Conference (SRE-YMAC) in Singapore from 1 till 5 October 2017. From February till June, 2017, Nurul Nadiatul Hidayah Hj Safirudin, a FASS student who is majoring in Professional Communication and the Media, completed her Discovery Year internship as a volunteer at Project Survival's Cat Haven in the county of Fresno, California, where she helped looked after the animals and also acted as a guide. Dr Paul Deyuan He and his wife Dr Candice Qunying Zhang were recently awarded the “Best Paper Award” at the 31st International Academic Conference held in June 2017 at King’s College, London, UK, for their paper entitled "University teachers' and students' understanding of learning a foreign language: Coping with speaking anxiety". Dr Iftekhar Iqbal was invited to Germany to a conference on "The Long End of the First World War: Rupture, Continuities and Memories". 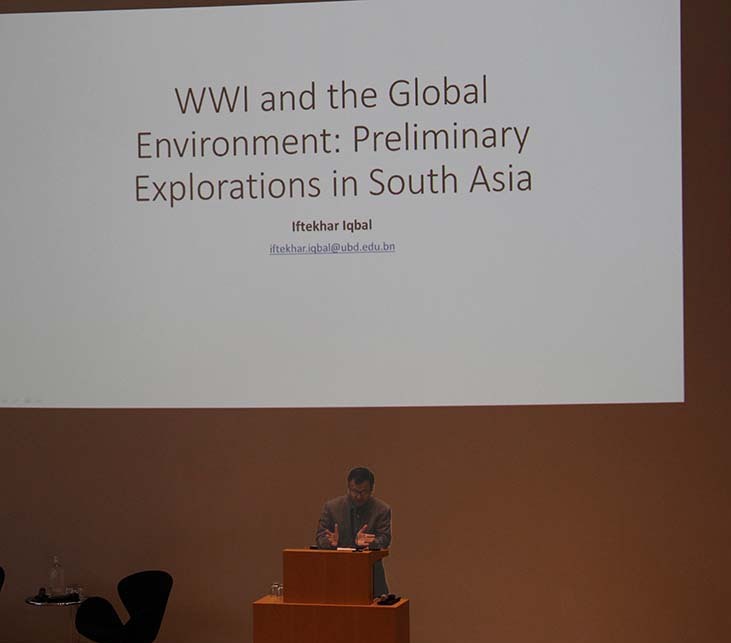 In the conference, jointly organized by the Volkswagen Stiftung, University of Leibniz and ZMO on 8-10 May 2017, he presented a paper on the "Environmental History of the First World War with a focus on South Asia". 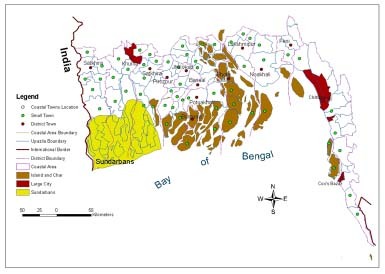 On 22 April 2017, Dr Shafi Noor Islam gave a FASS seminar entitled 'Challenges of Climate Change Impacts on Urban Water Quality Management and Planning in Coastal Towns of Bangladesh'. 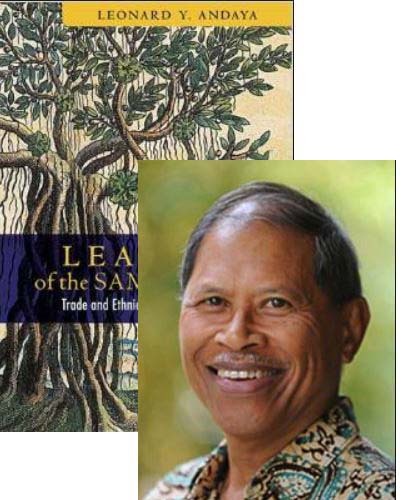 On 29 March 2017, Dr Shafi Noor Islam gave a seiminar at the Institute of Asian Studies (IAS) entitled 'Climate Change versus Livelihoods, Heritage and Ecosystems in Small Island States: The Case of Tuvalu'. 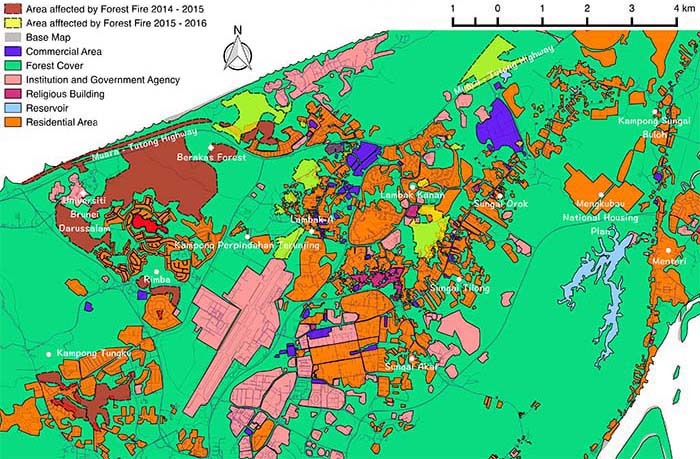 In semester II 2017, 148 students from the modules AD-4308 Landuse and Development and AV-2308 / AV-2312 Introduction to Geomatics participated in an expedition to Katimahar arranged by the Department of Geography, Development and Environmental Studies, Faculty of Arts and Social Sciences (FASS). The excursion was organised by Dr. Shafi Noor Islam. 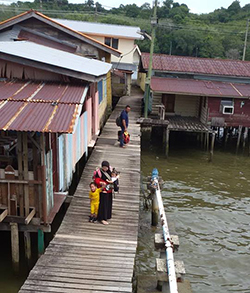 Students from the Geography and Environmental Science programmes conducted an in-depth study to Kampong Ayer in partial fulfillment of the requirements of the Module AD/AV-3307 Sustainability Research through Experiential Learning in Academic Semester II 2016/2017. 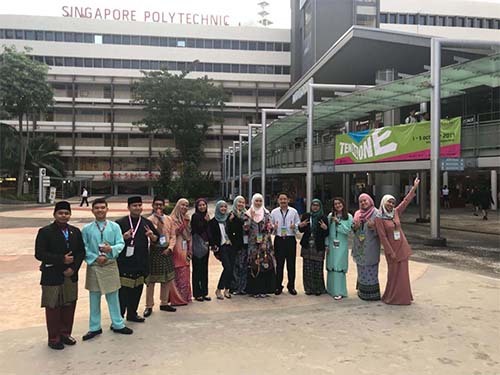 17 students from Geography and Environmental Studies have recently completed their internships in different ministries, departments and organizations in Brunei Darussalam. 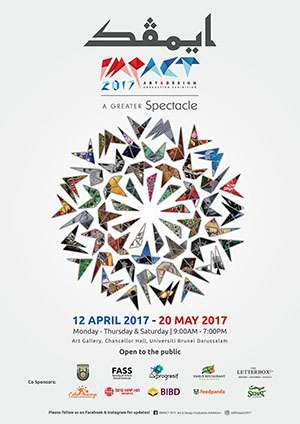 Impact 2017 - A Greater Spectacle is an art and design showcase that provides a platform for Bachelor of Art graduates majoring in the Art and Creative Technology programme to contribute their creative talents through innovative art and design projects. The exhibition was officiated on 12th April 2017 at the lobby of the Chancellor Hall by UBD's Assistant Vice Chancellor (Global Affairs) Dr Joyce Teo Siew Yean. 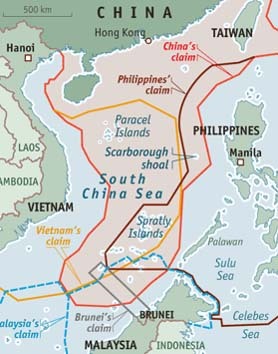 On 8 April 2017, Dr Krista E. Wiegand from University of Tennessee gave a FASS seminar entitled ‘Strategic Selection: Philippine Arbitration in the South China Sea Dispute’. 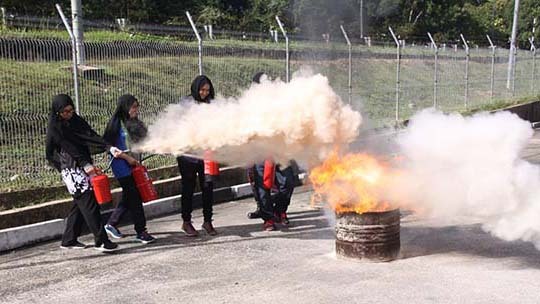 On the afternoon of 5th April 2017, the Faculty of Arts and Social Sciences (FASS) as well as Centre for Advanced Material and Energy Sciences (CAMES) joined together again to conduct the second FASS-CAMES outdoor activity of the semester, in hopes to generate and encourage a healthier and more mindful community towards cleanliness and a healthy body. Art and Creative Technology 2nd Semester 2016-17 Undergraduate Art Exhibition: Sculpture and 3D Design is the 5th ACT student art exhibition hosted at the Faculty of Arts and Social Sciences (FASS) Teaching Gallery, 1st floor of FASS Building. 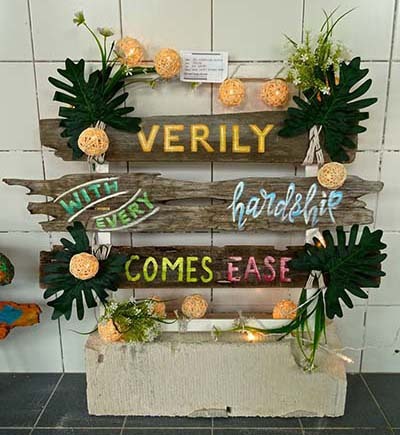 This exhibition is curated by Dr. Martie Geiger-Ho, ACT senior lecturer, and showcases the outstanding artworks created by 50 students enrolled in AR-2204 Sculpture and 3D Design. 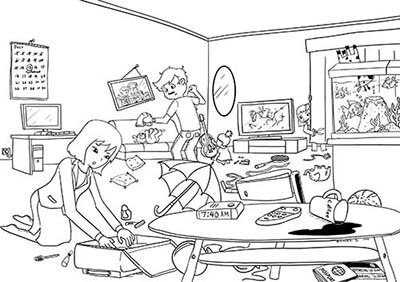 On 15 March, Christine Lewis gave the second FASS Graduate Seminar, in which she discussed the data collection, using a spot-the-difference task, for her PhD research on word stress in non-native English. On 8 March 2017, Ishamina Athirah presented the inaugural FASS Graduate Seminar, discussing her PhD research on 'Misunderstandings in international communication in Brunei English'. We hope that this graduate seminar will be followed by weekly presentations in which FASS research students share their research with their colleagues and thereby obtain valuable feedback about what they are investigating and also gain experience in presenting their findings. Badan Pergerakan Mahasiswa/i Faculty of Arts and Social Sciences (bpmFASS) conducted an event called “Breaking The Habit” that was held for one week from 6th February until 12th February 2017. The objectives of the event were to create a meaningful practice for the youth on the importance of acts of kindness as well as to raise funds to be donated to SMARTER. 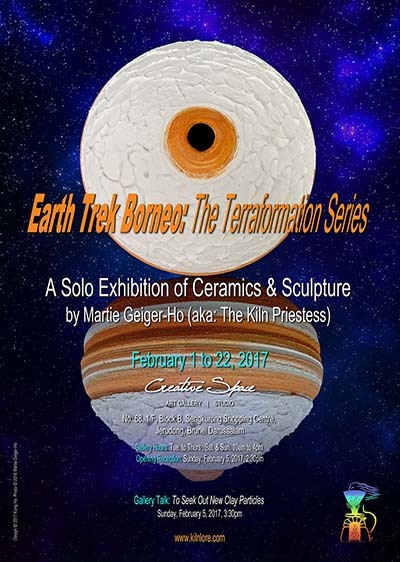 "Earth Trek Borneo: The Terraformation Series – A Solo Exhibition of Ceramics by Martie Geiger-Ho" was a studio-based exhibition of ceramic vessels made from local clay found on the nearby location of Berakas Beach recreational park, Brunei Darussalam. The exhibition ran from 1 till 22 February 2017.